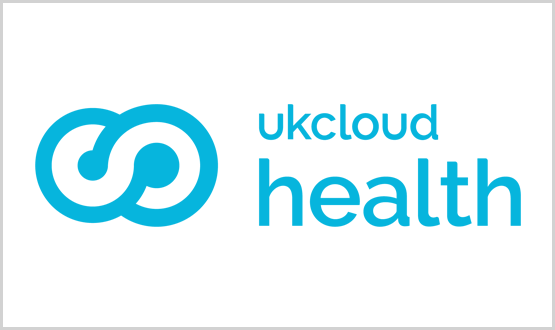 The consultant nephrologist has taken the lead with CUH's eHospital programme which includes delivering a trust-wide HIMSS Stage 6 EPR. 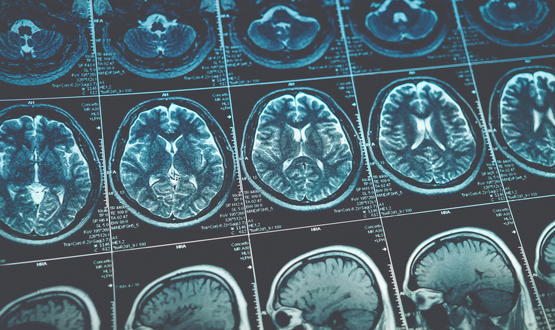 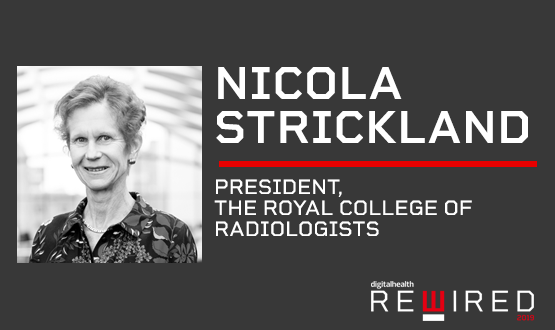 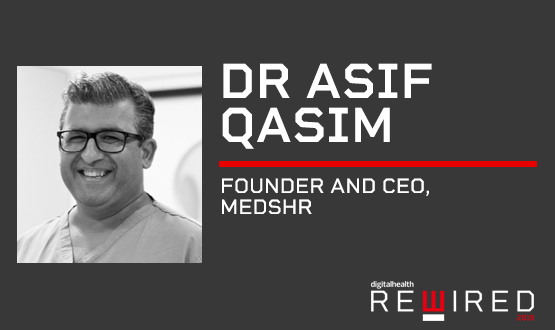 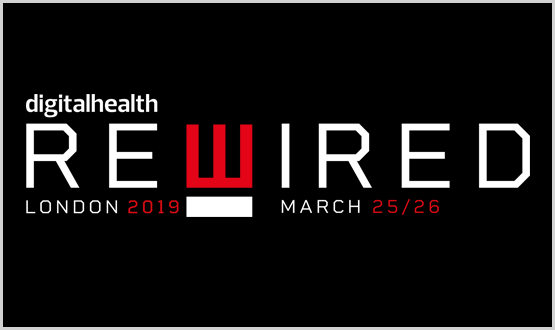 Dr Qasim will be speaking about building the first mobile global medical professional network as part of the cloud and mobile track at Rewired. 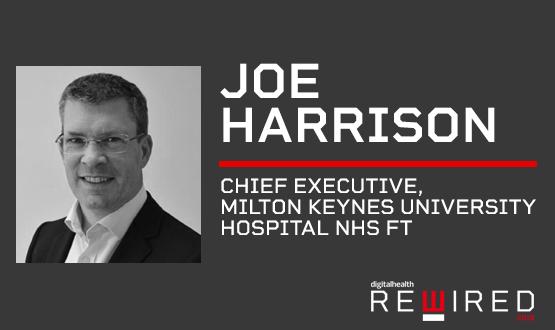 Joe will be speaking at the Rewired Conference and Exhibition on 26 March about his trust has benefited from online appointments. 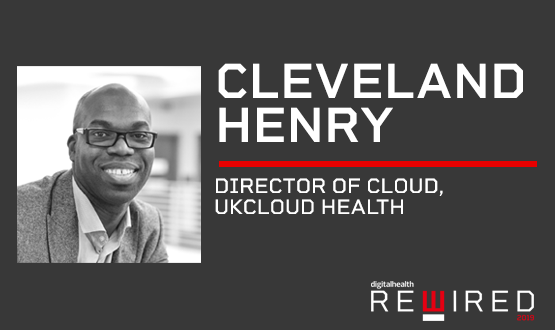 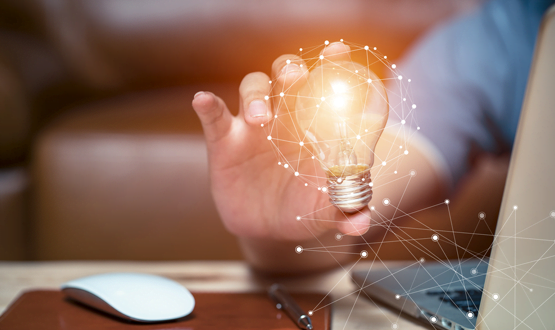 Cleveland Henry, director of cloud at UK Cloud, will be speaking about the role cloud has to play in healthcare and sharing their knowledge of the sector. 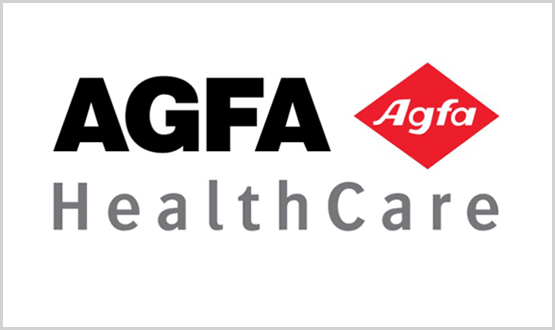 As well has being the conference sponsor of the Digital Imaging track, Agfa is also presenting at the Rewired Expo on March 26 in London.